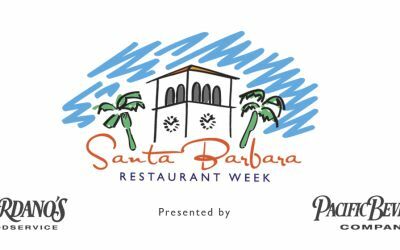 Elevate your taste buds with this exciting 10 day event, which will provide great opportunity for visitors to become even more acquainted with Santa Barbara's culinary scene. Choose from $25 two course lunches and $40 three-course dinners at the finest restaurants in Santa Barbara. For more information on participating restaurants, click here.